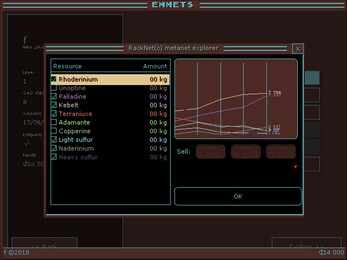 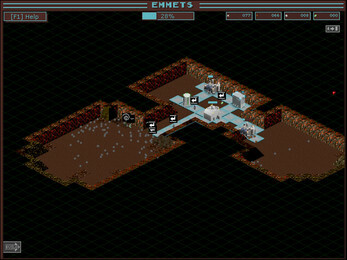 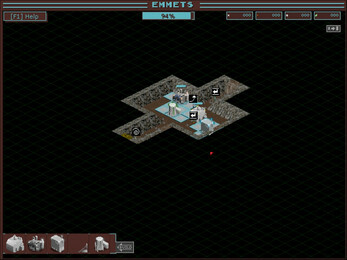 Emmets is a rogue-lite strategy game, in which you explore procedurally generated caves to find precious resources. 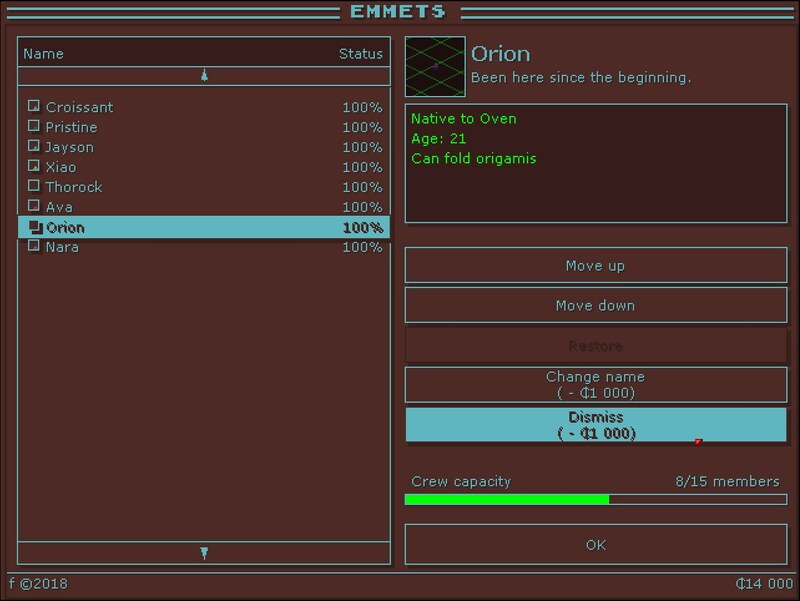 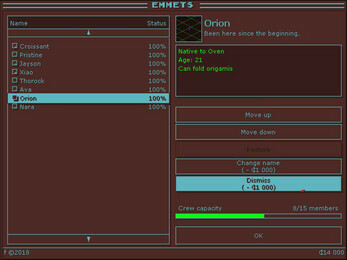 Manage your crew and your resources to dig as deep as possible, and make your company profitable. 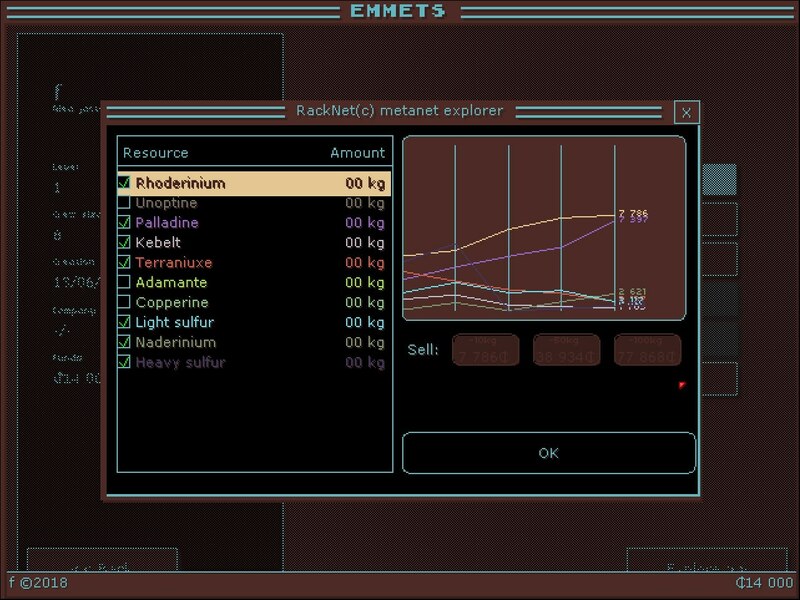 Compete against other players to be the first mining company of the ranking!